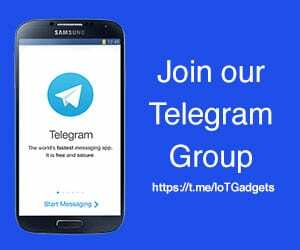 Samsung has done a significantly great job to fine tune the Tizen OS experience over the years. 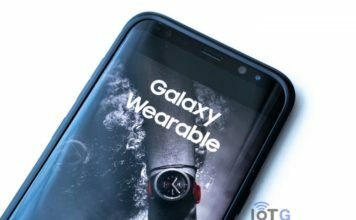 It’s best evidenced by the newly launched Galaxy Watch, the company’s best ever offering for your wrist. However, Tizen still lacks big time when it comes to third-party app support. 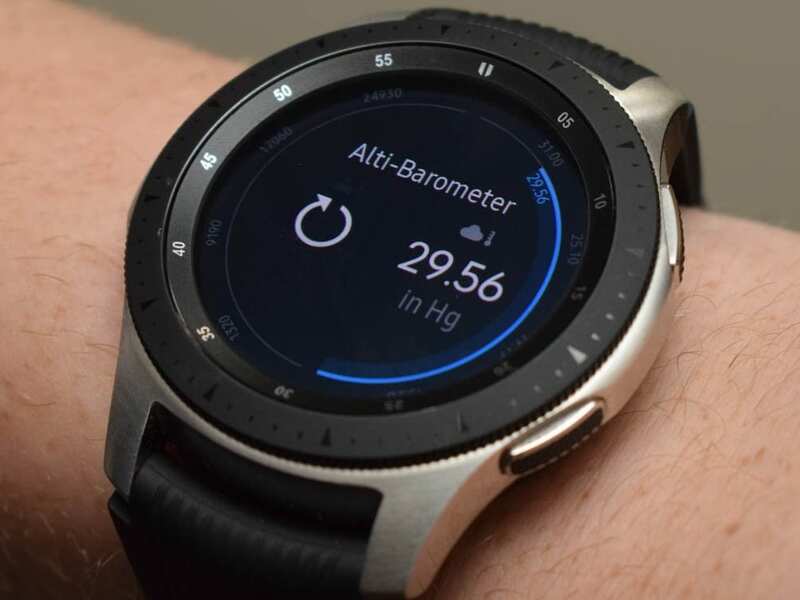 There simply aren’t as many apps in Tizen as there are for Apple Watch or even Wear OS. And for Tizen first-timers, that could be really frustrating. 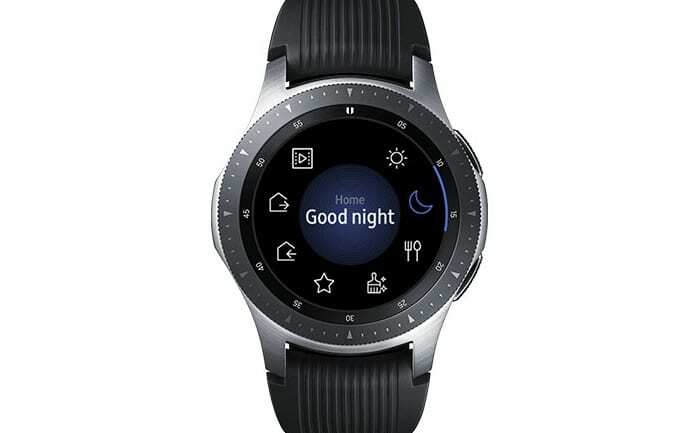 But hey, there still are a good handful of them for you to get the best out of your brand new Galaxy Watch. We did list out some of them here, and are going to list a few more of our favorites today. 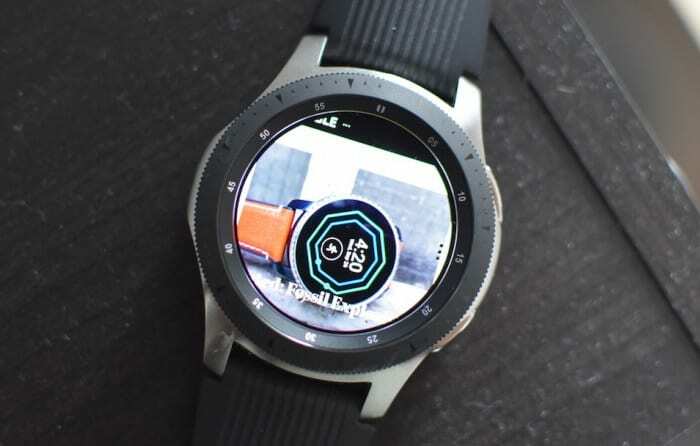 So read on for the best apps you can download on your Galaxy Watch right now. 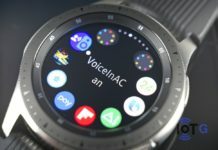 These are compatible with the Gear Sport, Gear S2, Gear S3, and Galaxy Watch. Booking a cab has never been as easy before, thanks to the Uber app on your wrist. Set your pickup and get going straight away. 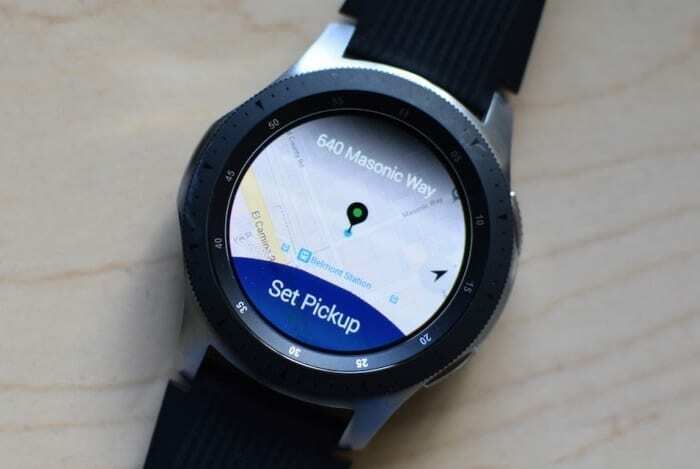 And with Galaxy Watch’s rotating bezel, navigating your pickup or drop location becomes as smooth as it could be. Samsung’s penetration into the Smart Home segment is not unknown. SmartThings, the company’s subsidiary has a massive ecosystem of devices for your home. And with the SmartThings app for your Galaxy Watch, you can keep a tab on the status of your devices and even control them. Imagine controlling your TV right from your wrist! Your wrist might not be the best place to check out a website, but in situations where it’s warranted, Samsung Internet is the best stop-gap. 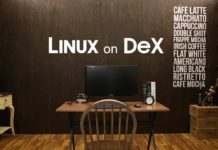 Along with browsing the web, you can check out all your bookmarks, and also use Google voice search to search the web. Samsung’s yet to get rid of the “Gear” name from this app, but that doesn’t affect its usefulness. 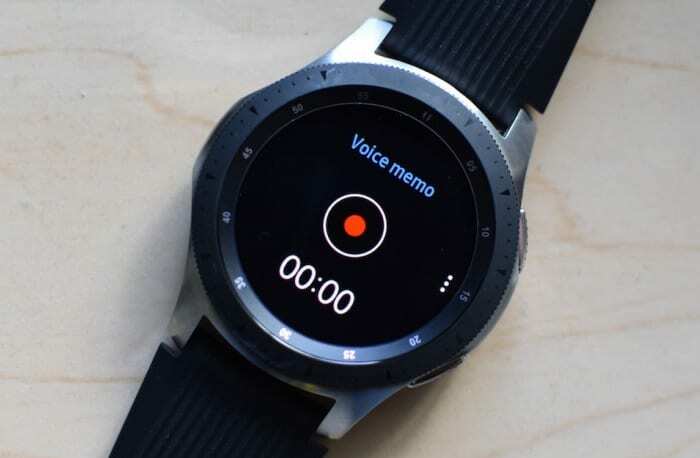 Just hit the record button and your Galaxy Watch will record all the voices around it. The audio file automatically syncs to your phone and you even get a transcription of it. Want to keep track of your cycling or running speed? Speedometer will do it for you. 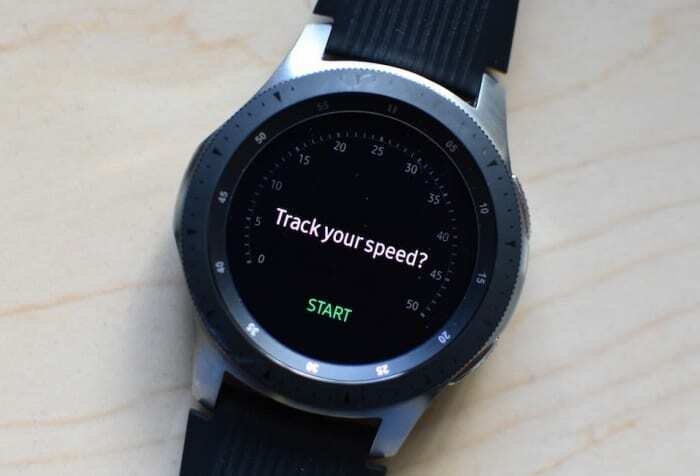 This app uses your watch’s GPS to track your journey details including distance, duration and speed. It also provides a speed map of how fast (or slow) you were going. The Run with Map My Run, by Under Armour, is another great app you can use while running with Galaxy Watch. It tracks the route, distance, speed and many other metrics of your run. 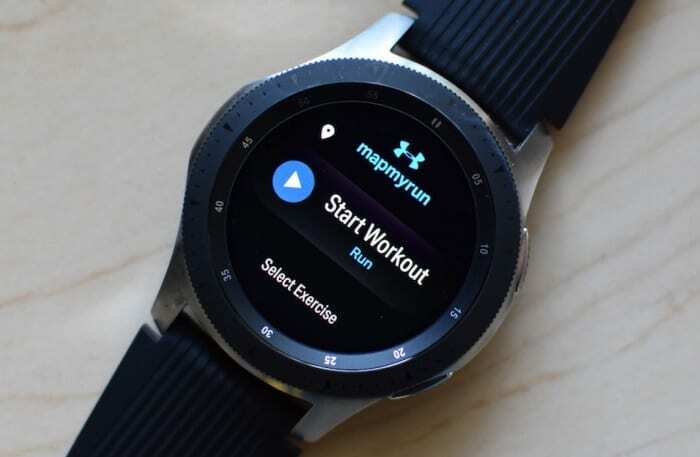 And the best part, you get a year of MapMyRun Premium membership for free with the Galaxy Watch. 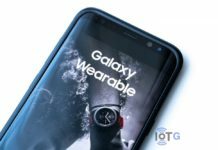 Not sure how to install these apps on your Galaxy Watch? Click here for a step-by-step guide.